Writ of review from decision of the Board of Review, the Industrial Commission of Utah, Dept. of Employment Security. 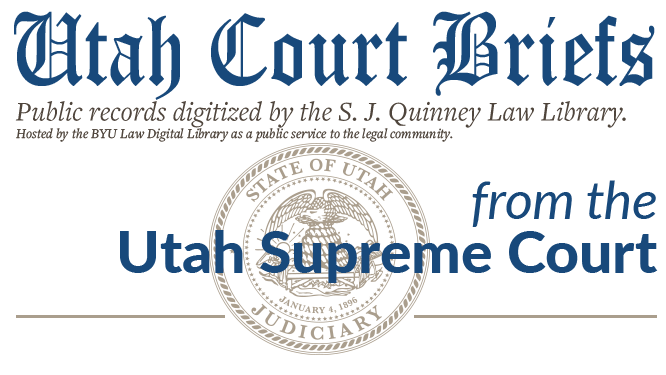 Brief of Appellant, Youngberg v. Industrial Commission of Utah, No. 18238 (Utah Supreme Court, 1982).